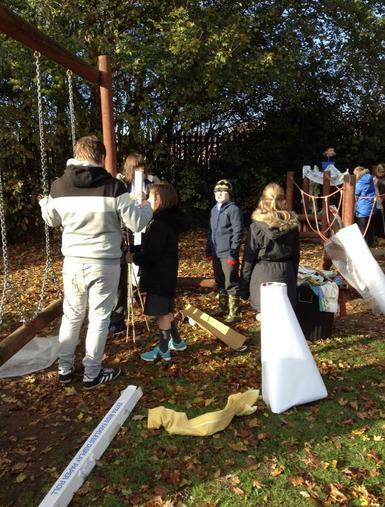 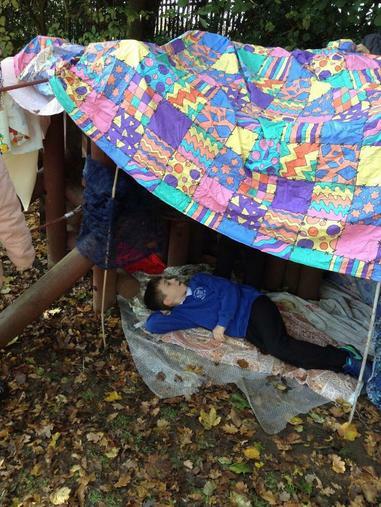 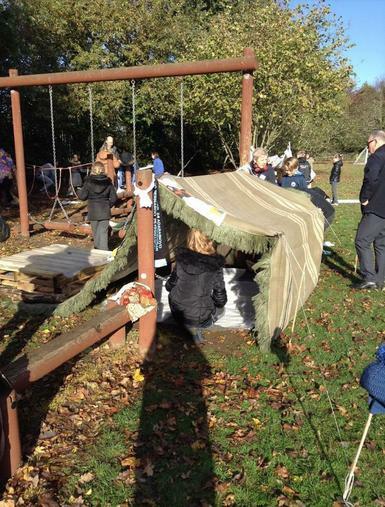 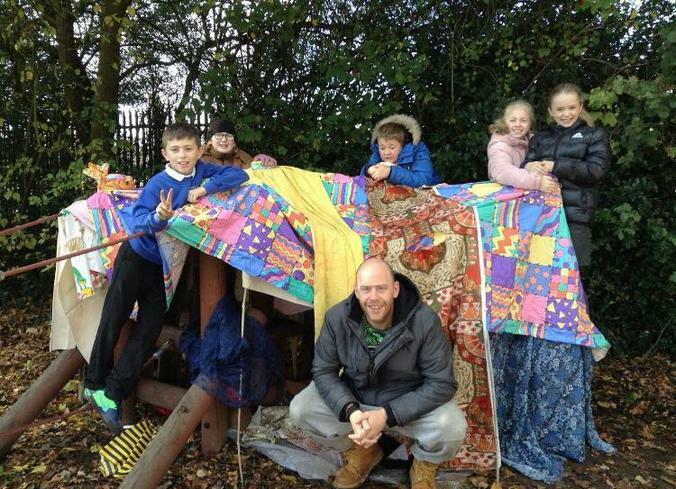 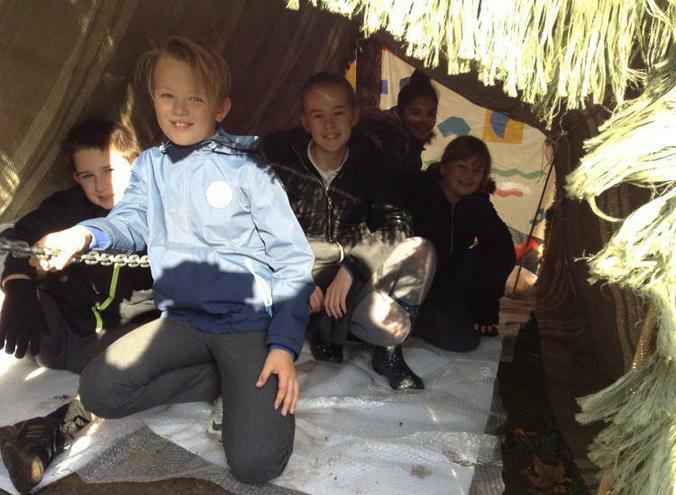 Den building, with parents, as part of our project launch! 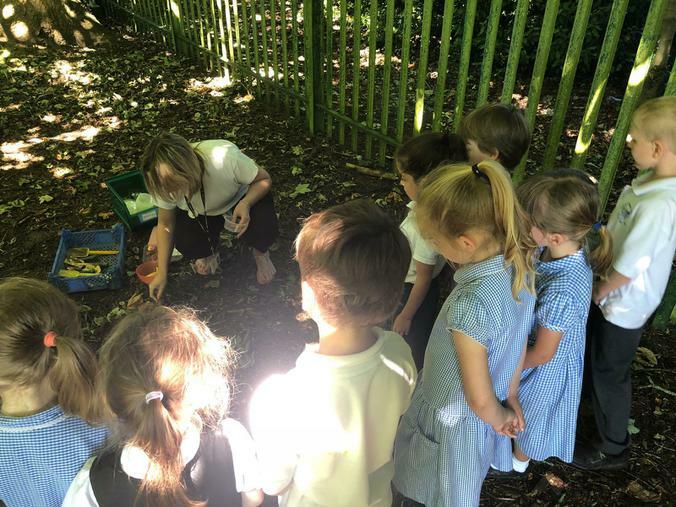 Reception have loved learning about sounds around them during their phonics sessions this week. 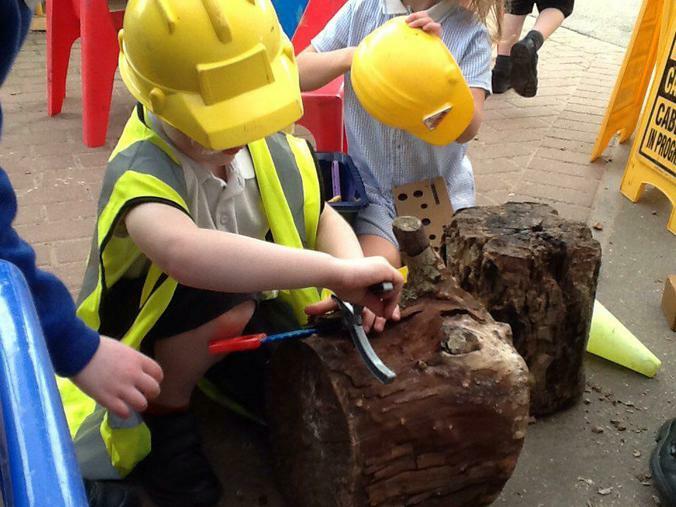 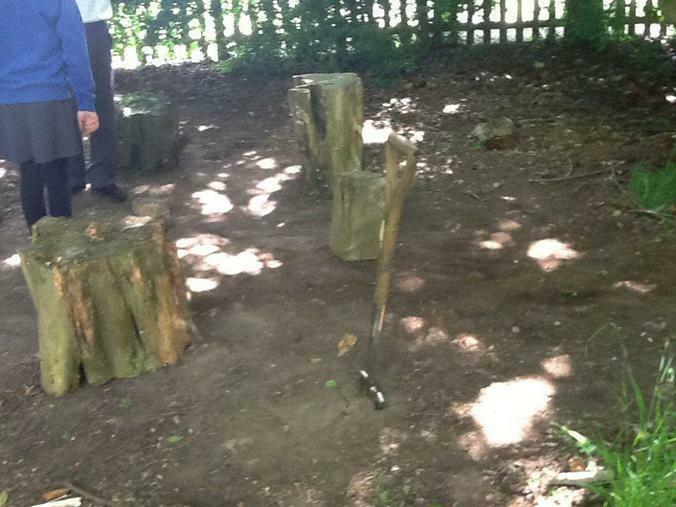 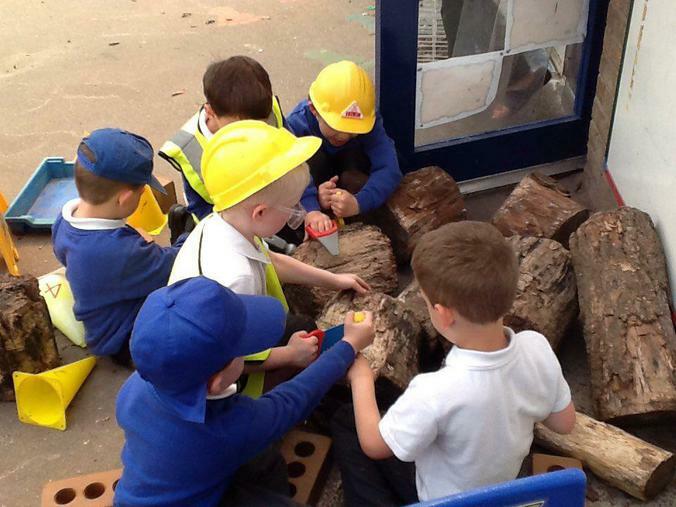 We especially liked making sounds outdoors & drumming on different things to listen to the sounds they made! 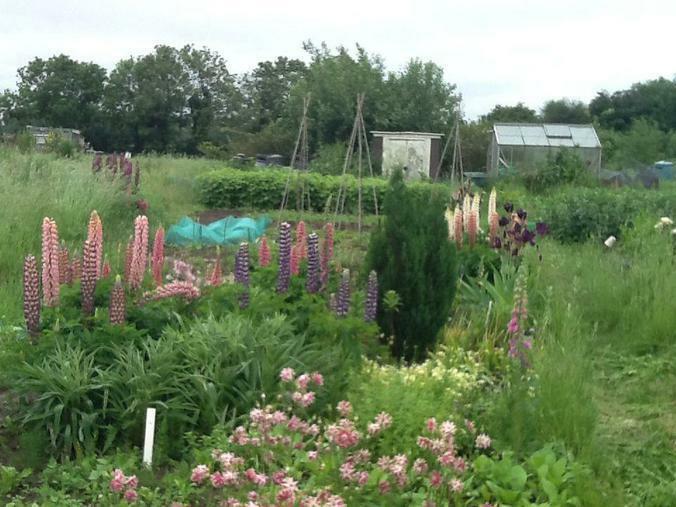 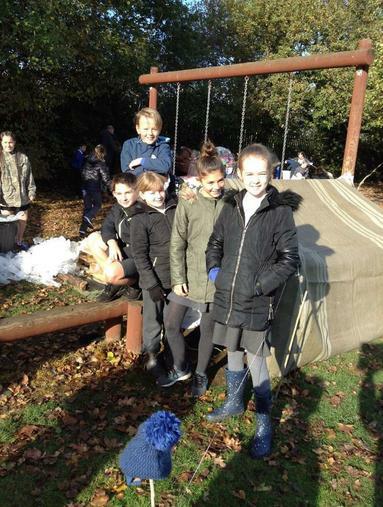 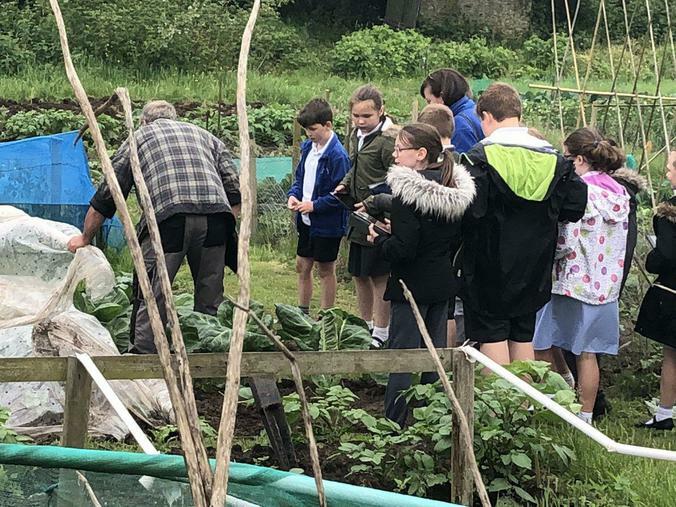 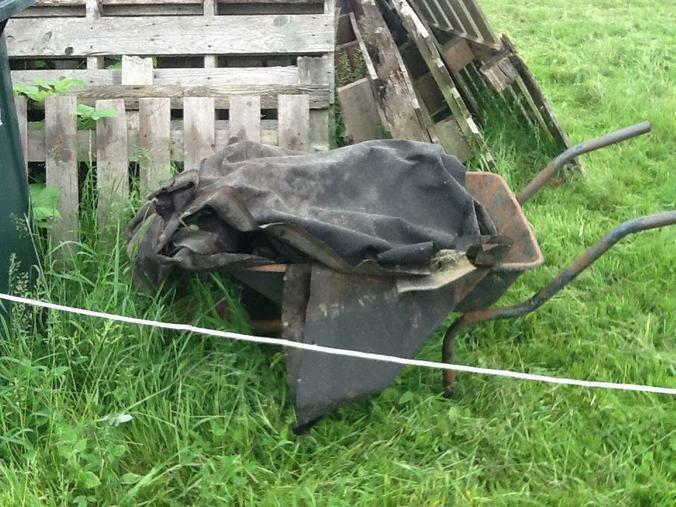 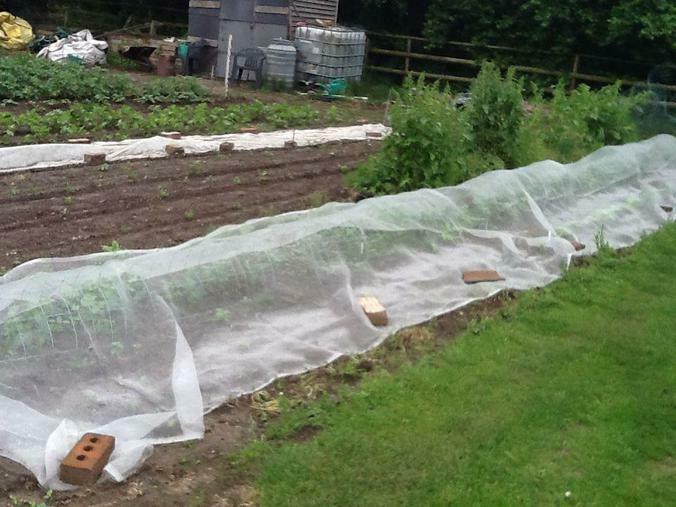 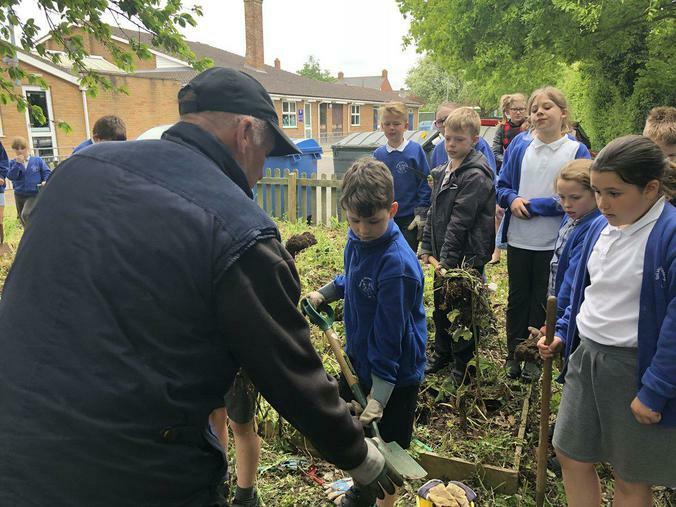 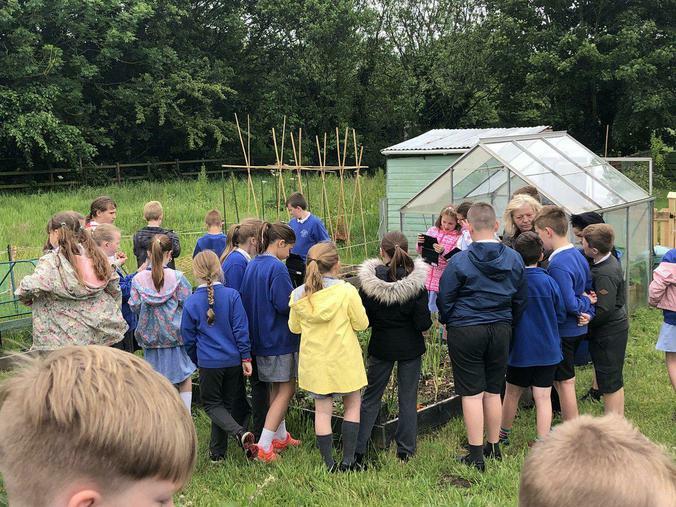 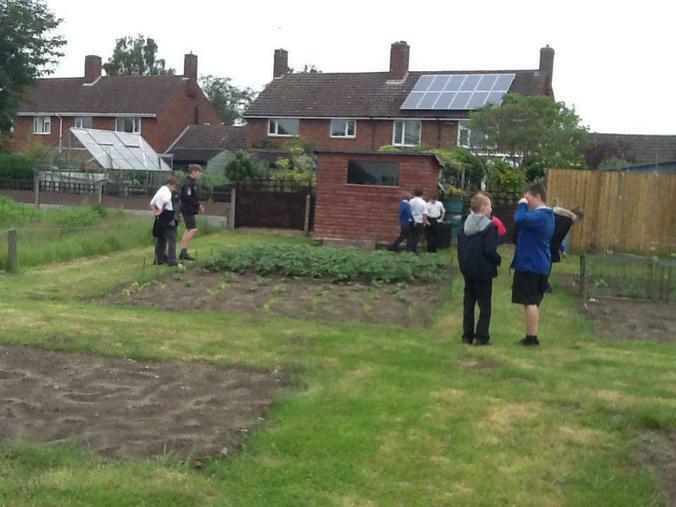 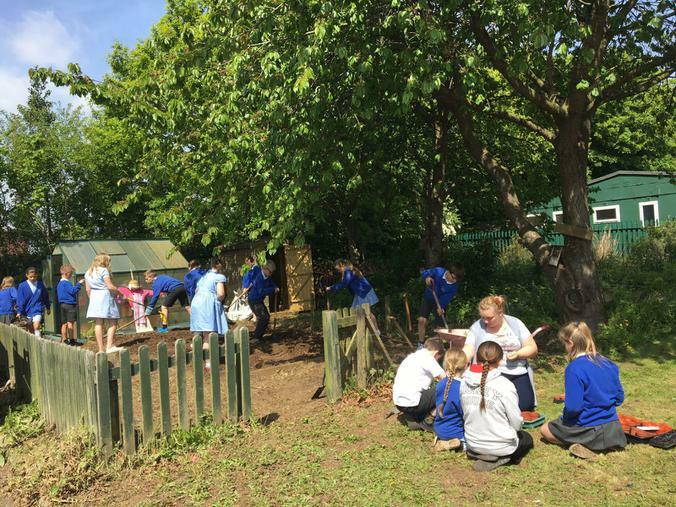 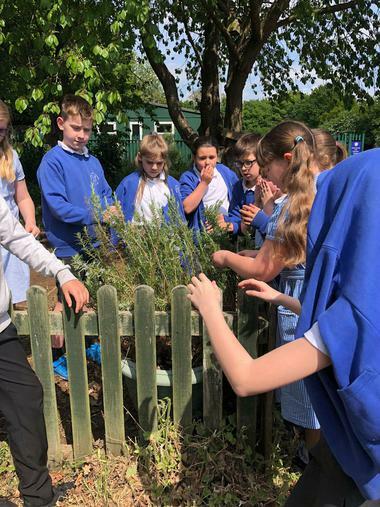 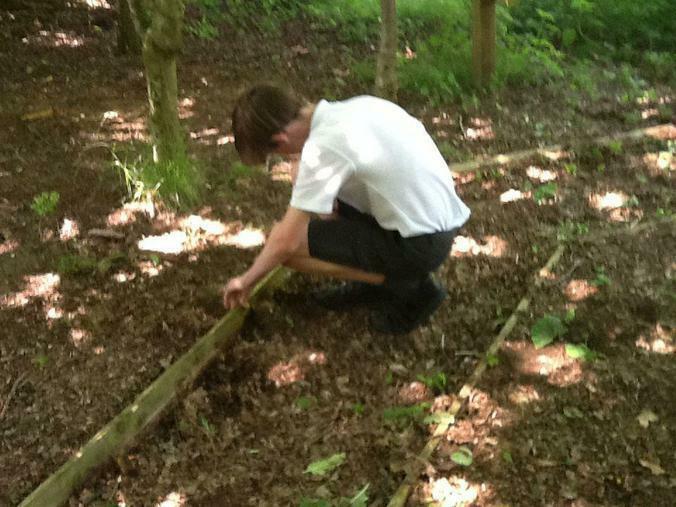 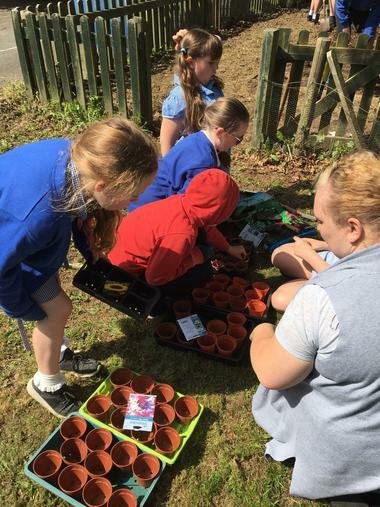 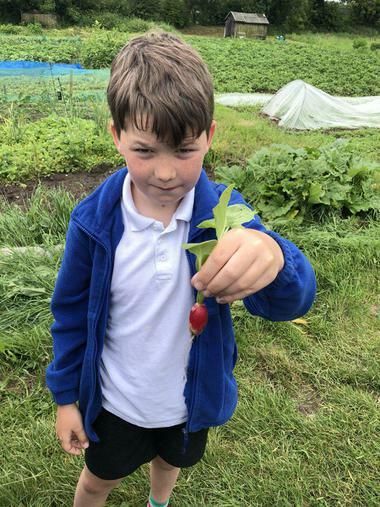 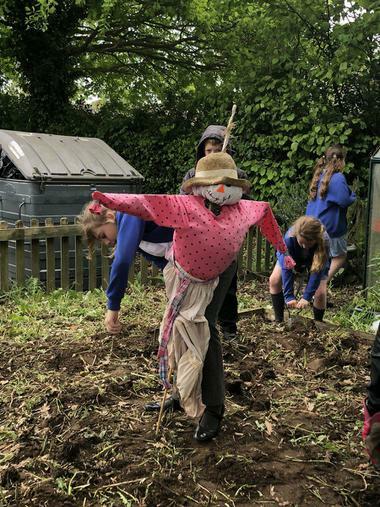 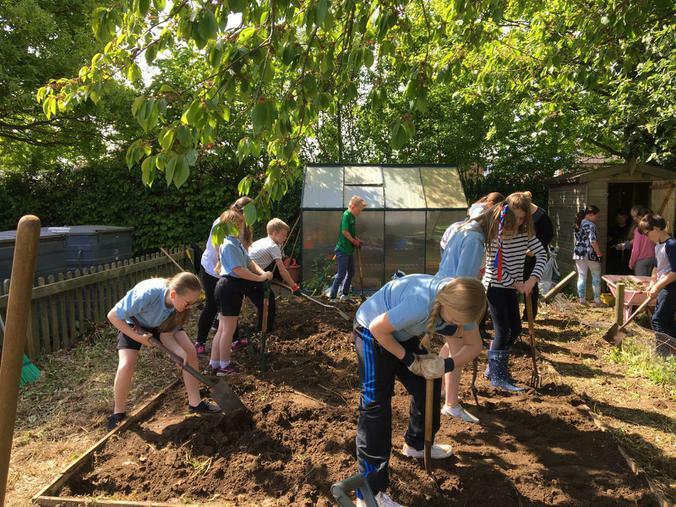 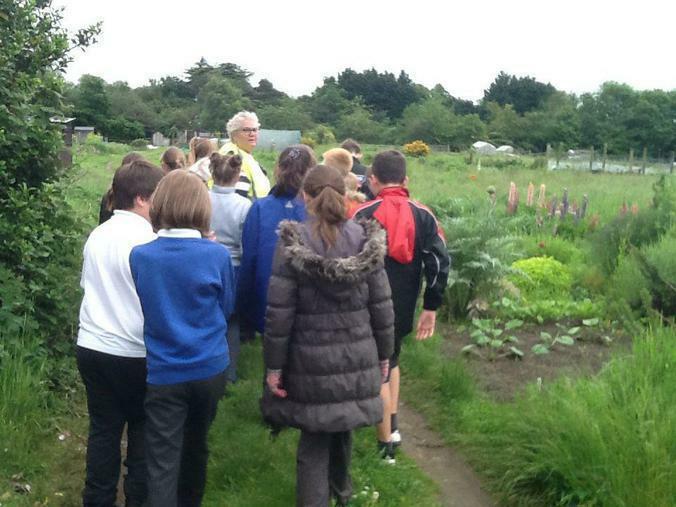 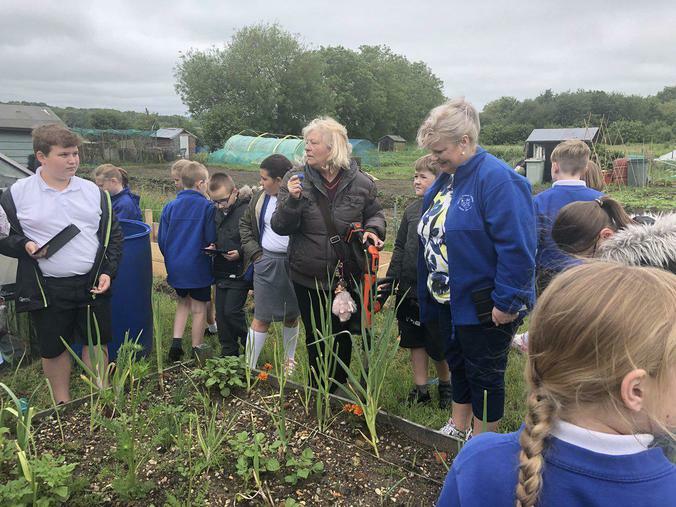 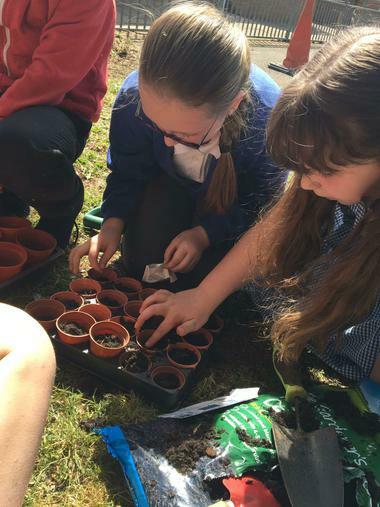 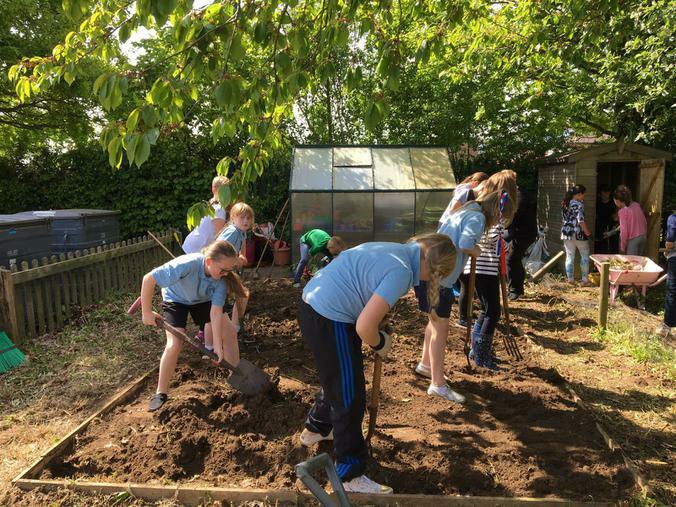 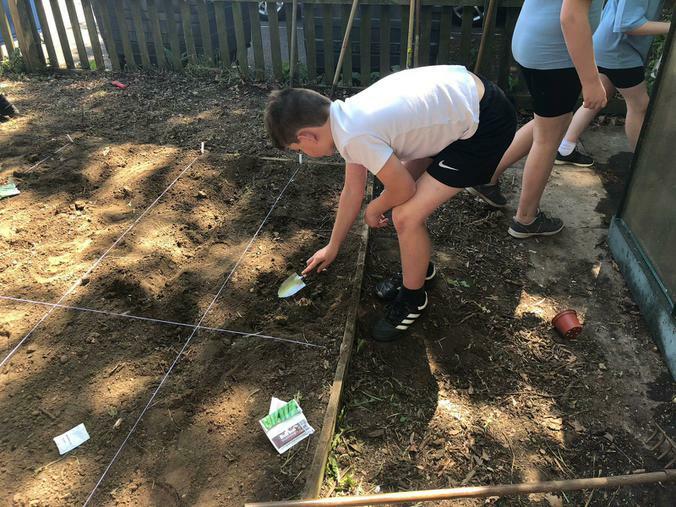 Years 5 and 6 visited Spilsby allotment to experience how actual plots were grown and looked after. 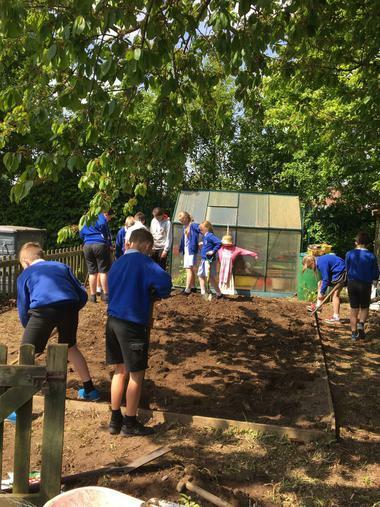 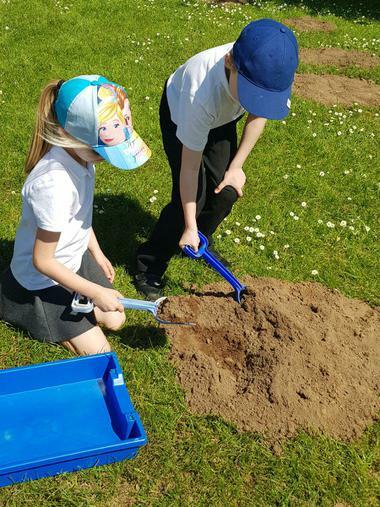 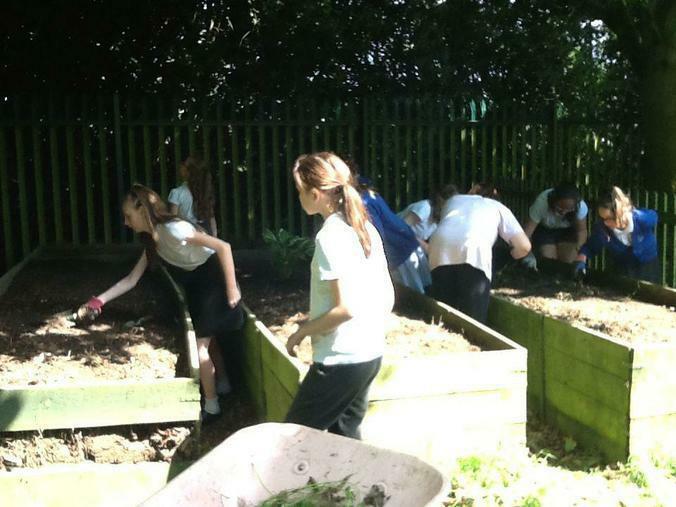 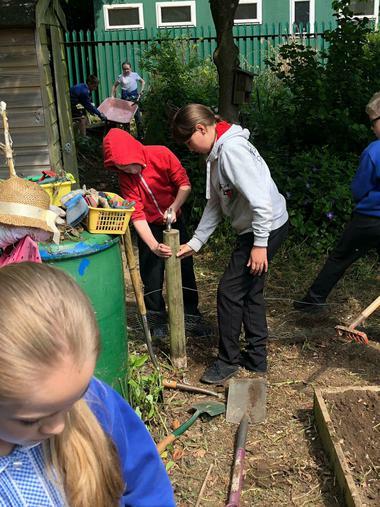 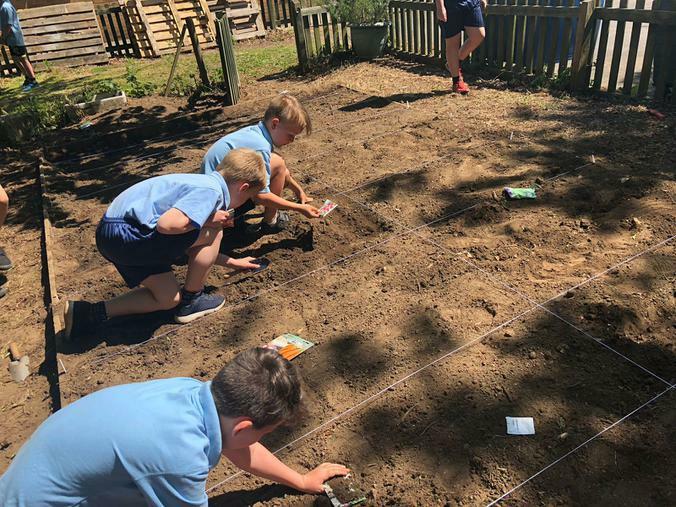 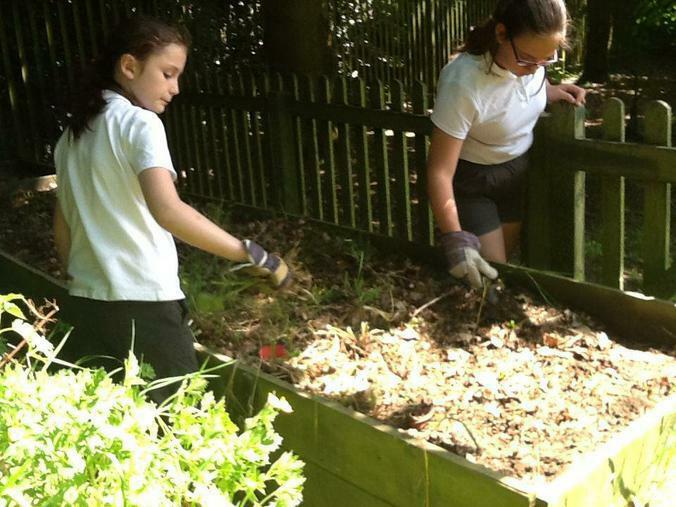 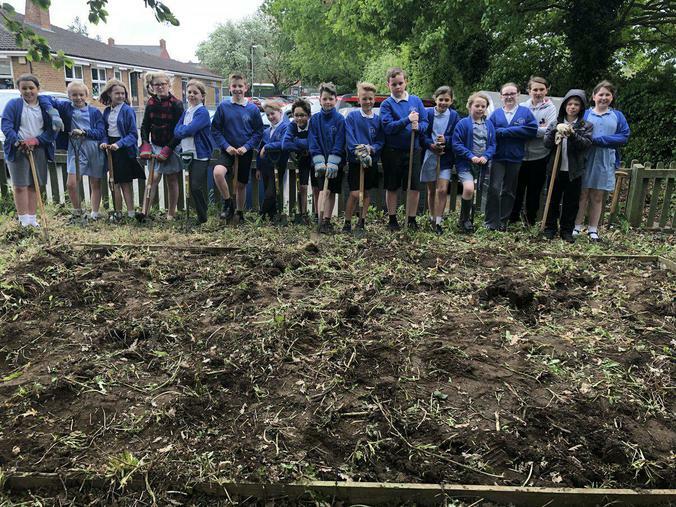 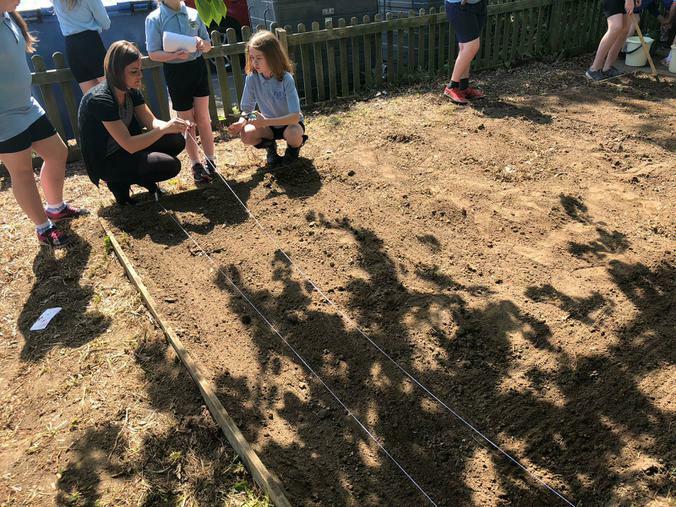 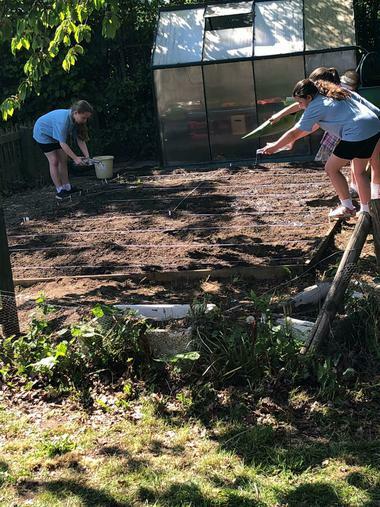 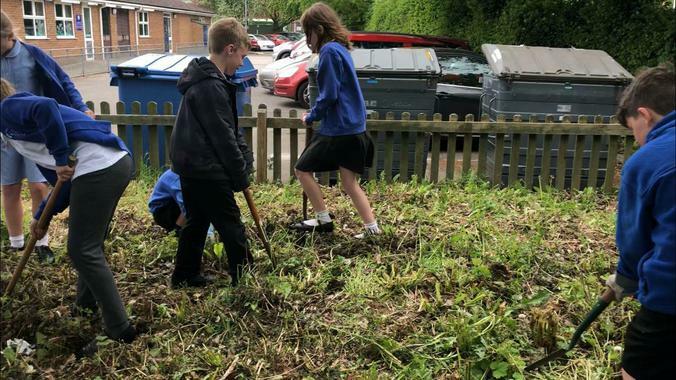 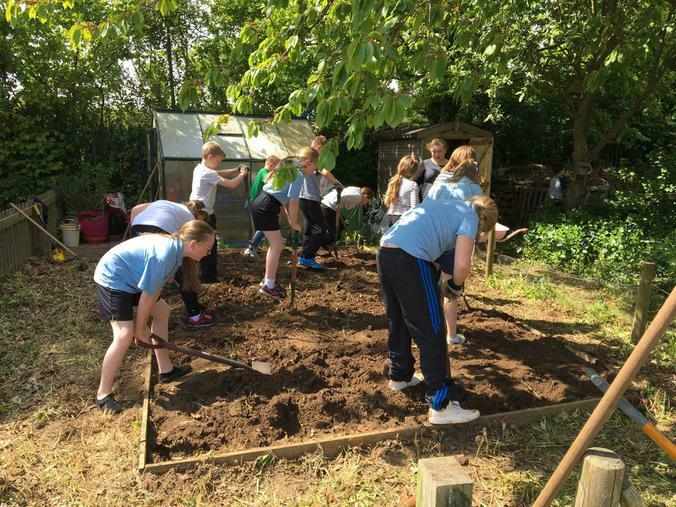 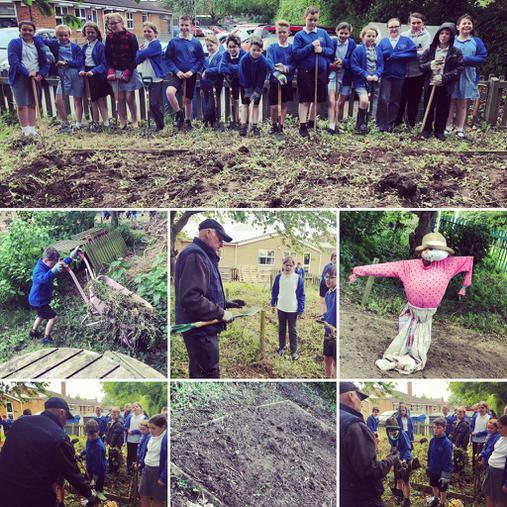 Year 5C have cleared a piece of land ready for their Allotment project. 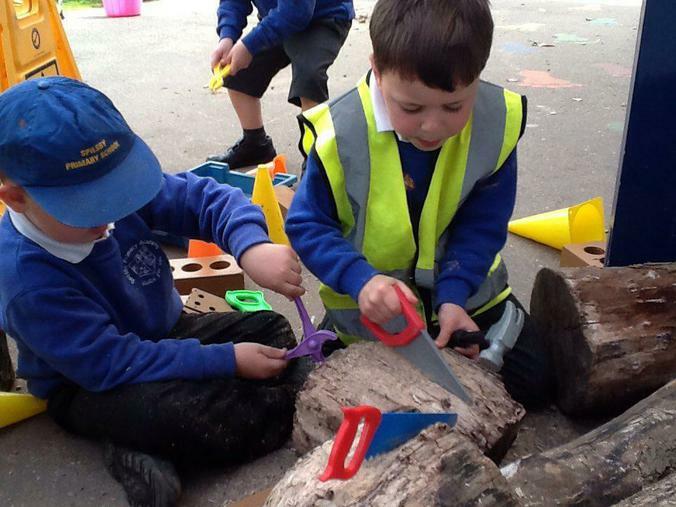 We are hoping to have this as a long term plan. 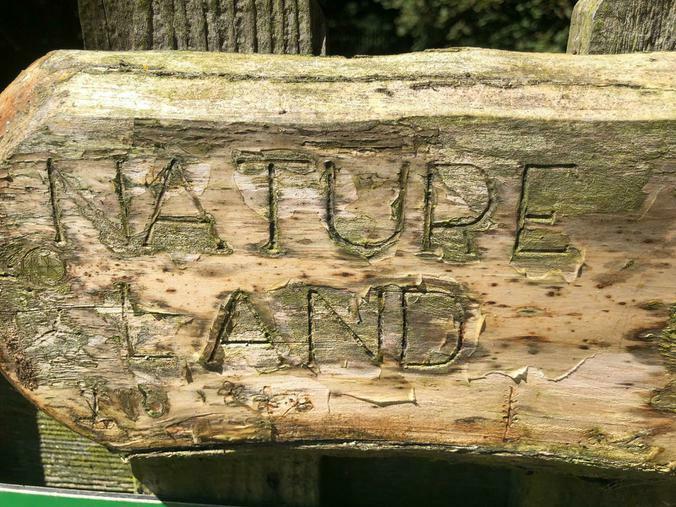 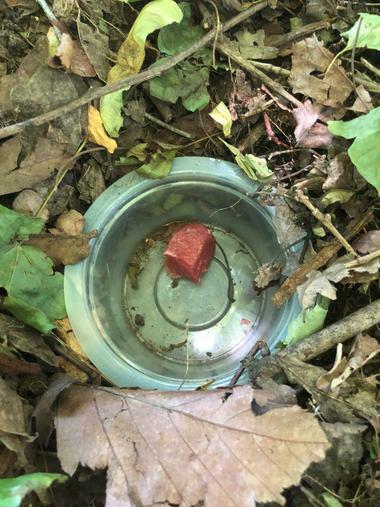 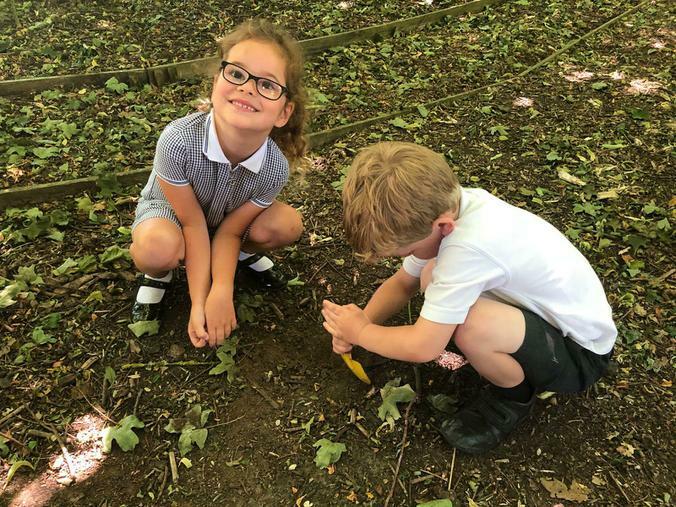 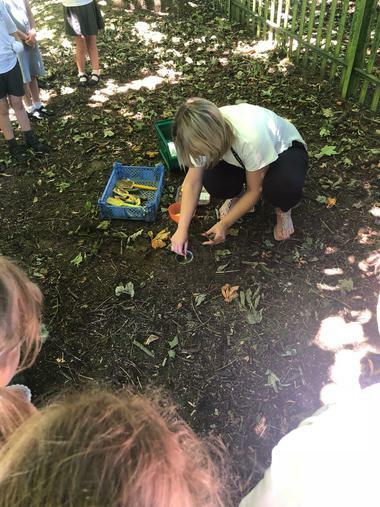 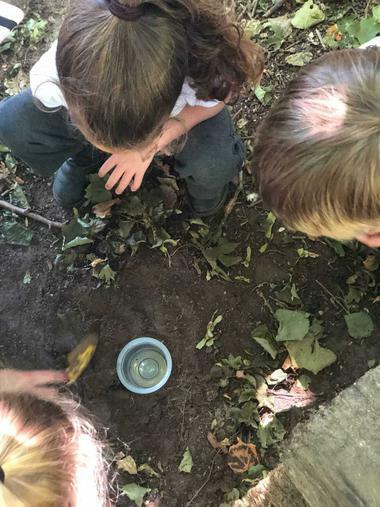 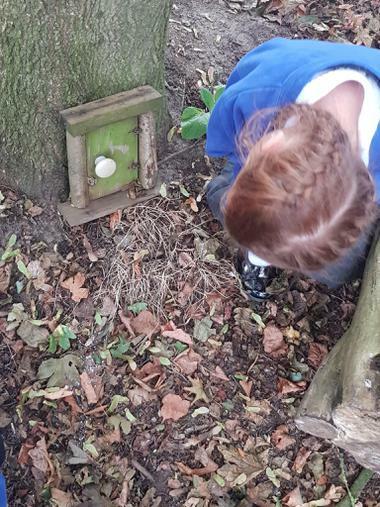 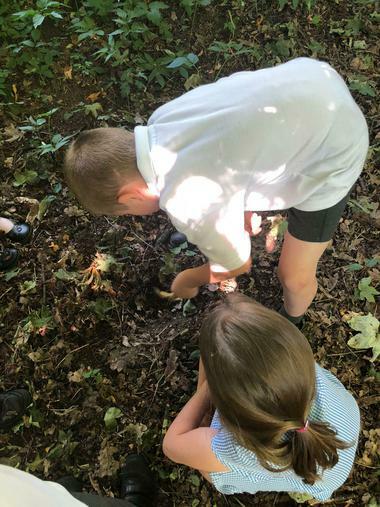 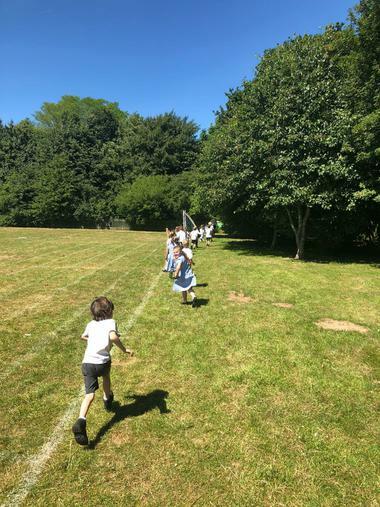 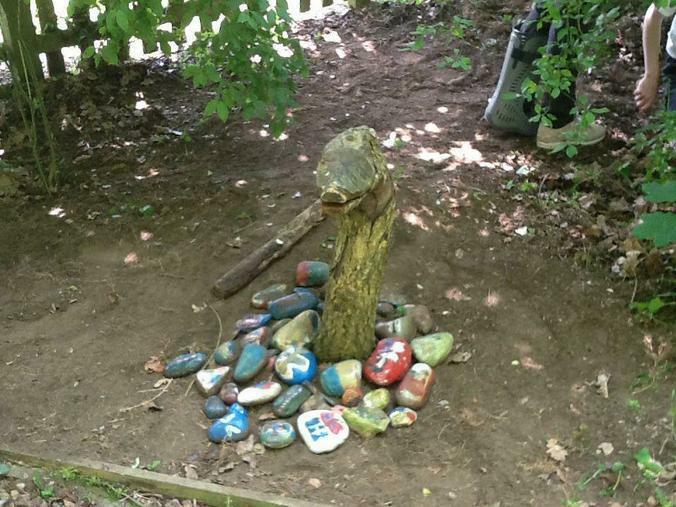 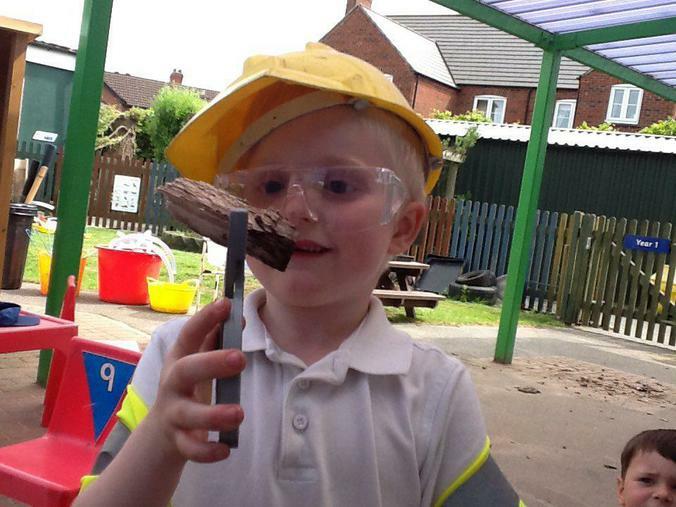 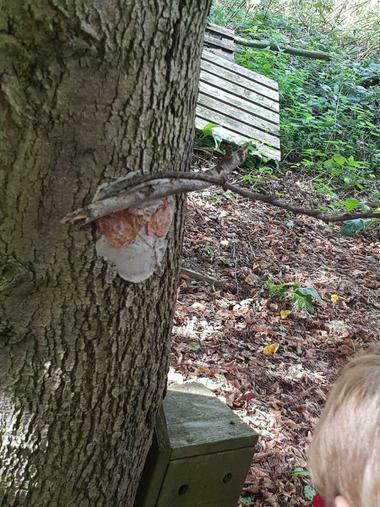 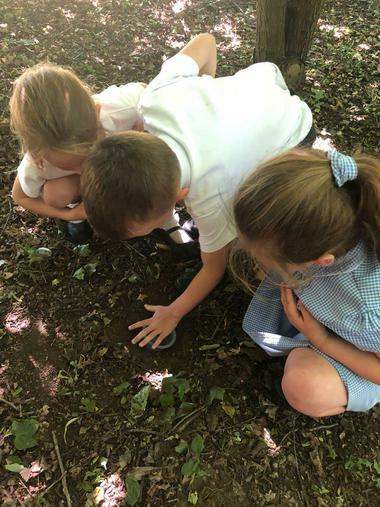 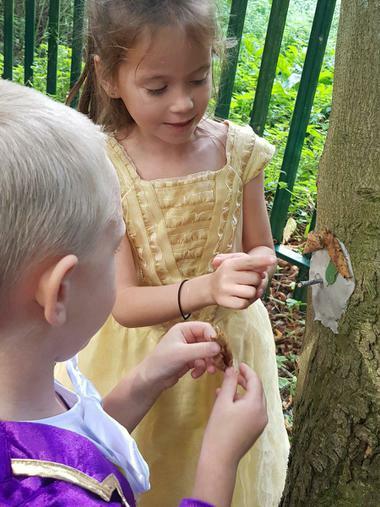 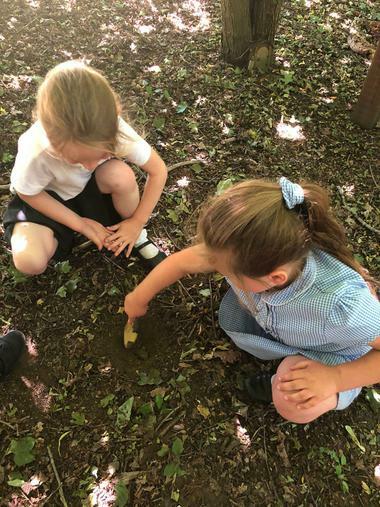 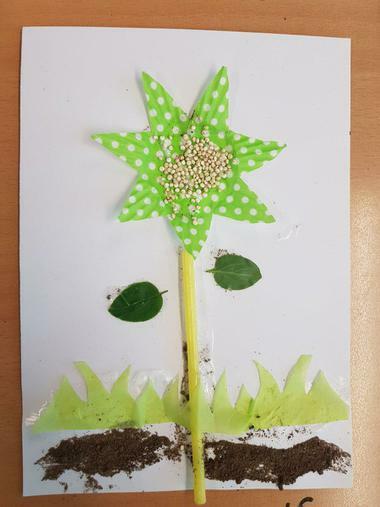 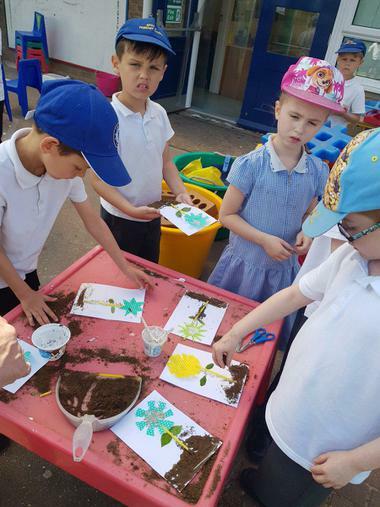 Year 1 went down to Natureland to set up their science experiment using simple equipment, we have put some meat and some fruit into different pots and are going to check back on Friday to see how many bugs have crawled into the pots! 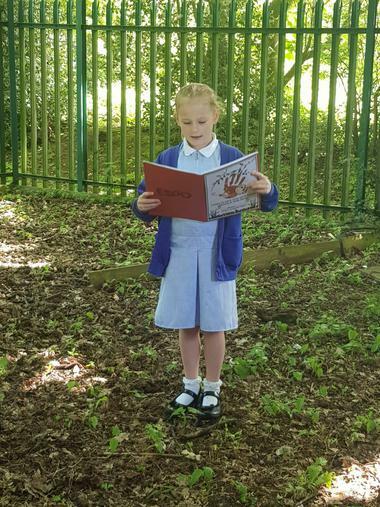 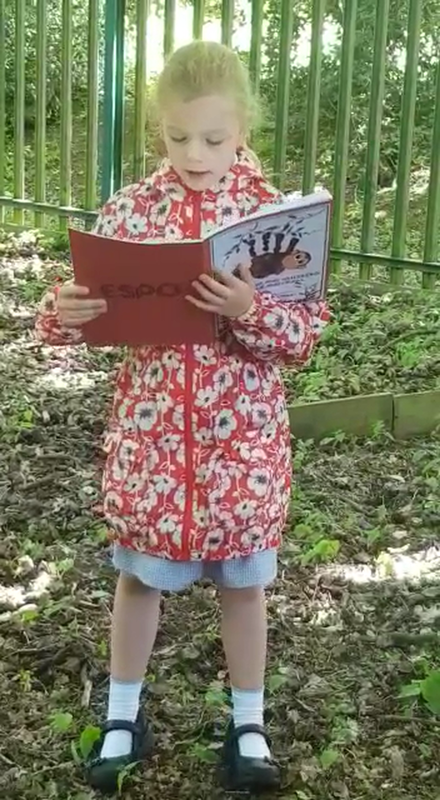 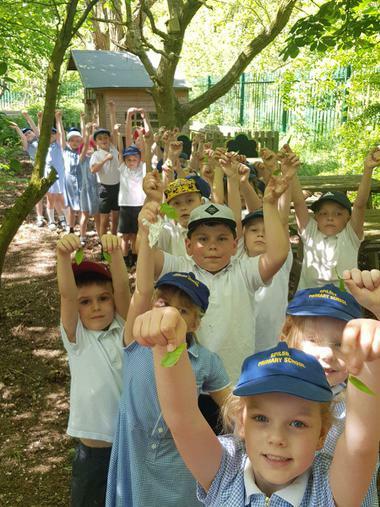 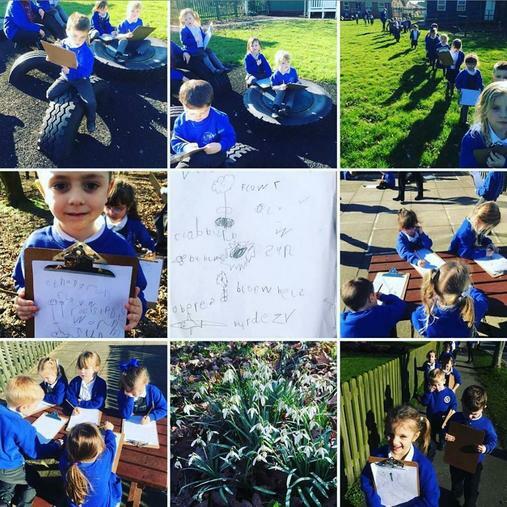 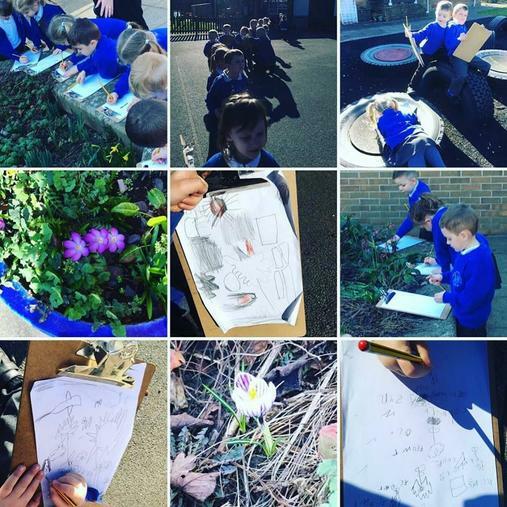 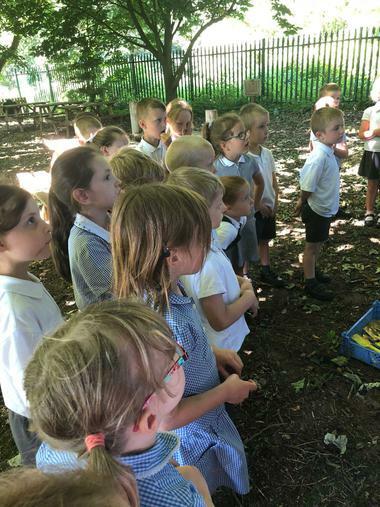 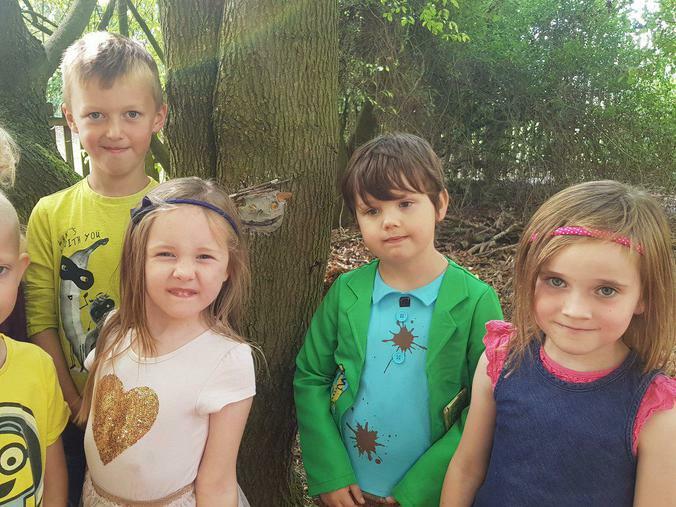 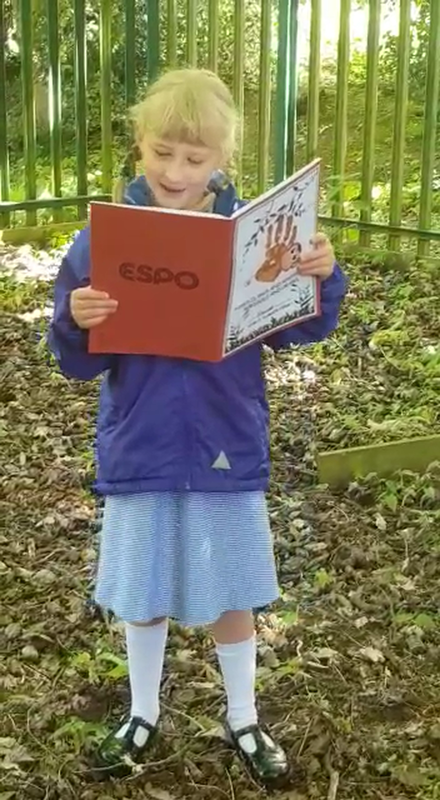 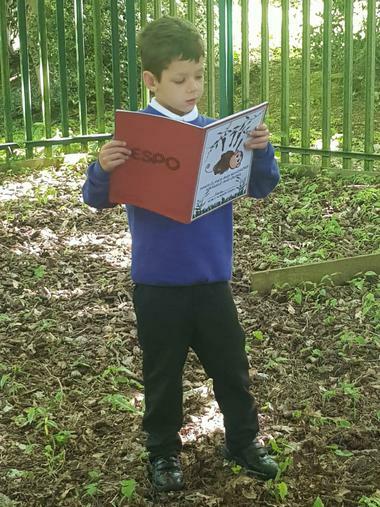 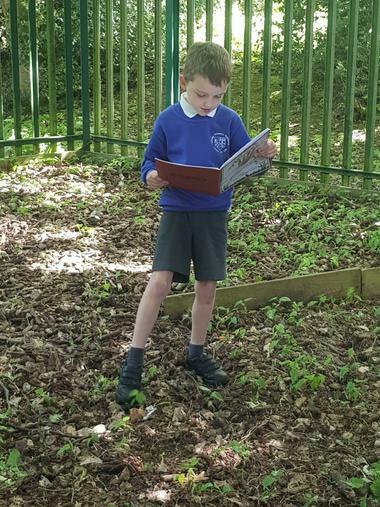 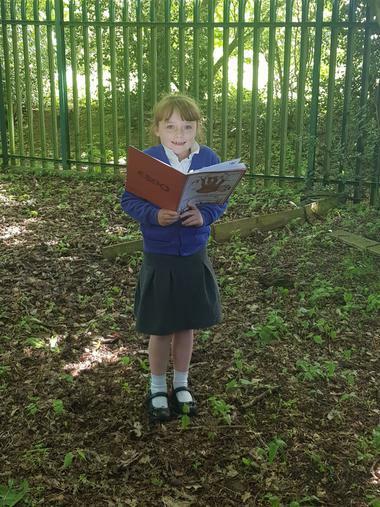 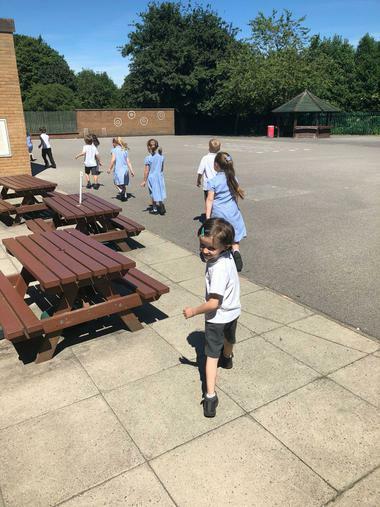 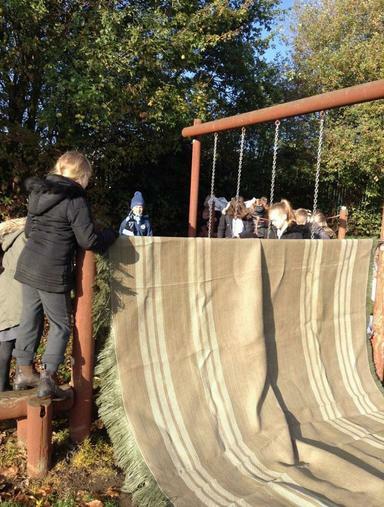 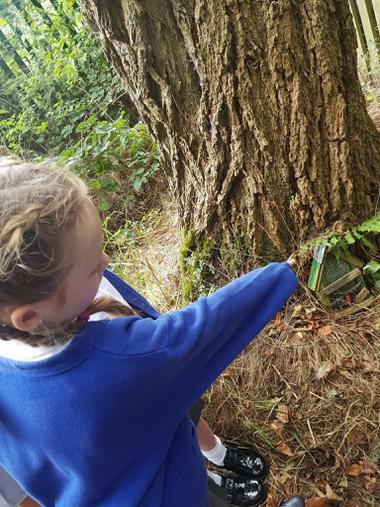 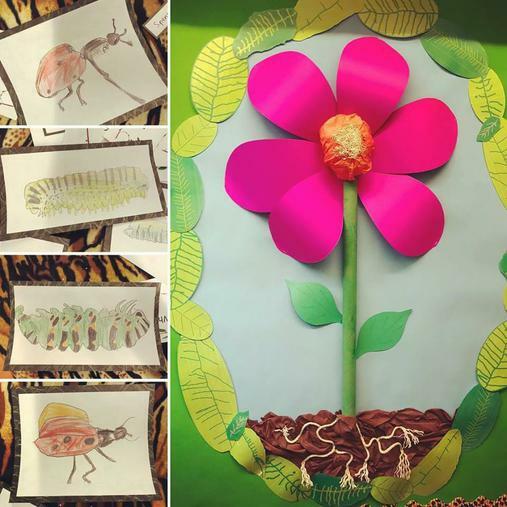 Y2 trekked down to the 'jungle' to perform some wild poetry! 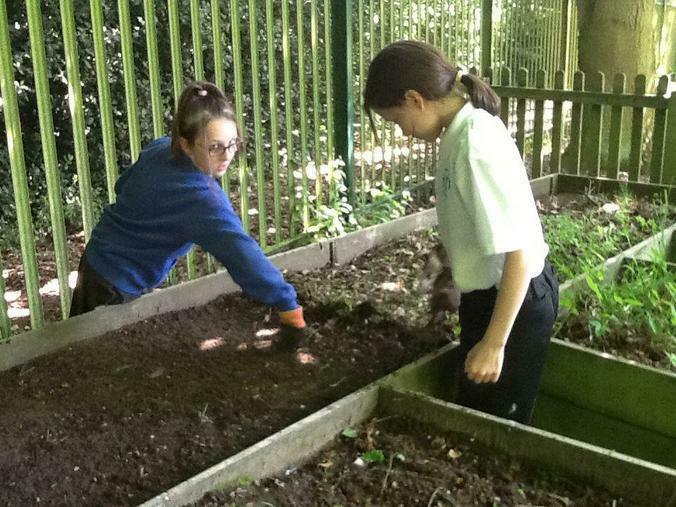 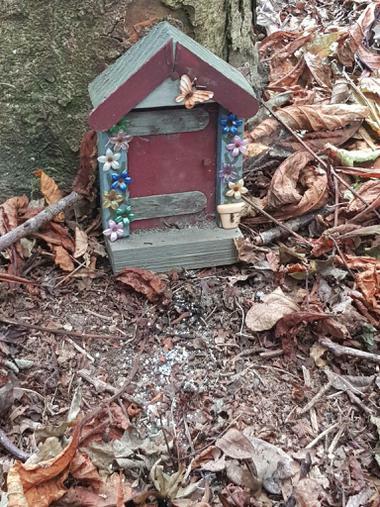 Reviving Nature land after the winter break!